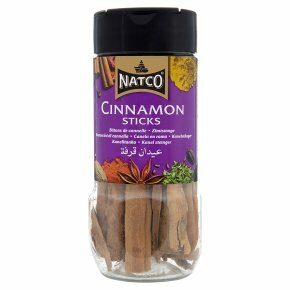 Natco Cinnamon Sticks impart a deliciously sweet and mildly-spicy taste to many recipes. They can be used to flavour puddings, cakes, stewed fruits and hot drinks. Remove sticks from cooked food and drinks before consuming.